Explore, Educate & Expend - Our research in 2018! It takes a lot of work for our Bestway team to stay on top of the latest and greatest experiences for each of the over 90 destinations we offer. On-the-ground knowledge (40 years’ worth, in fact!) is an important part of what we provide when you travel with us. After all, it’s only by visiting a place that you can truly learn which food is the most delicious, which attractions are must-dos and which cultural experiences are truly immersive. Every year our team invests time and resources to Explore, Educate & Expend our destination knowledge. 2018 being our 40th year, we pledged even more time and to even more destinations. 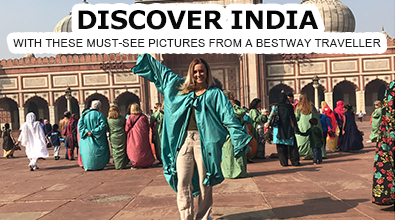 Here are some of the incredible destinations our team members explored – and the reasons why you should explore them too! The destinations being many we are only going to cover the continents of Europe and Africa in this newsletter. WHAT WERE YOUR FAVOURITE SITES ON YOUR EUROPEAN TOUR? "Too many to list. But, to name a few: the metro stations in Moscow, the Hermitage Museum in St. Petersburg and the Wieliczka Salt Mines in Krakow." WHY WOULD YOU RECOMMEND THAT BESTWAY TRAVELLERS VISIT THIS AREA? 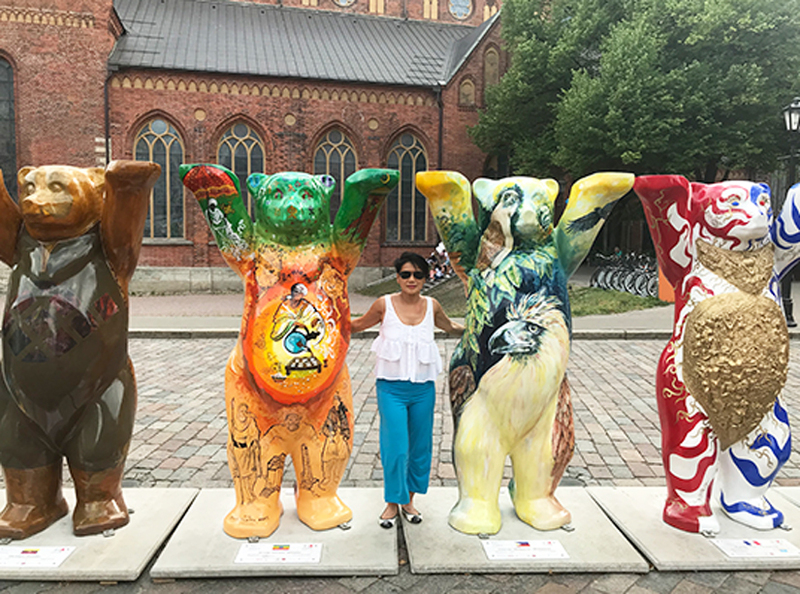 "To see the glory of civilizations at the Red Square in Moscow, Hermitage Museum in St Petersburg and then see the low end and cruelty of humans to humans at the Auschwitz in Poland." WHAT TOP TIP WOULD YOU GIVE TO THOSE WHO WANT TO VISIT THIS REGION? "Research as much as you can prior to the trip, so that you can appreciate everything you are seeing or visiting. This is a tour that goes through a lot of history of different countries." WHAT WAS YOUR FAVOURITE ASPECT OF YOUR TOUR? "My favourite experience was getting super-close views of elephants and other animals at a game-viewing hide. These hidden underground hides allow you to watch animals, sometimes from only a meter away, without them knowing you’re there." 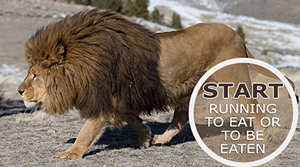 "For some of the best game viewing in the world. Botswana’s Okavango Delta is one of the most diverse wildlife areas on earth, while Chobe National Park has the highest population of African elephants!" WHAT WOULD YOU RECOMMEND FOR SOMEONE PLANNING A TRIP TO BOTSWANA? 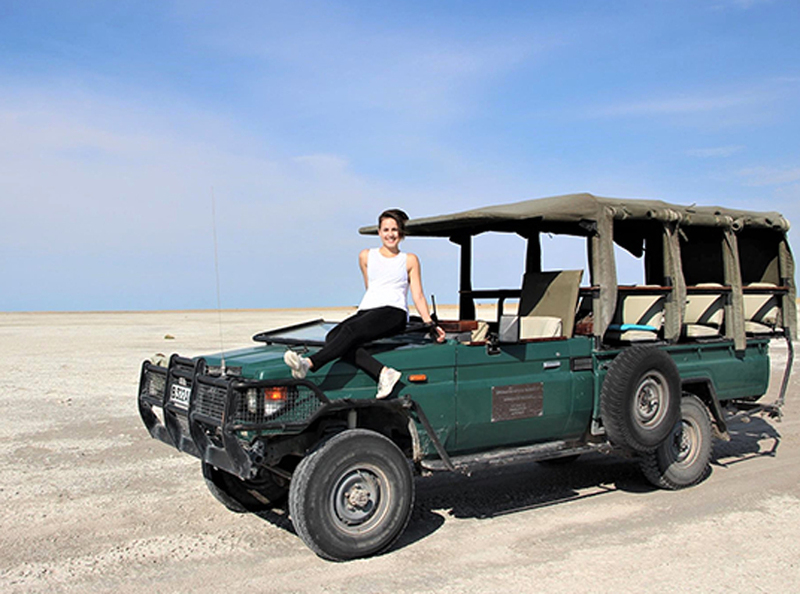 "Don’t miss Makgadikgadi Pans. 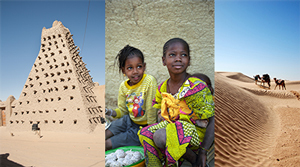 Here, you can admire the beautiful desert landscape, see desert animals and even get up close with colonies of meerkats." WHY SHOULD TRAVELLERS CONSIDER ETHIOPIA? 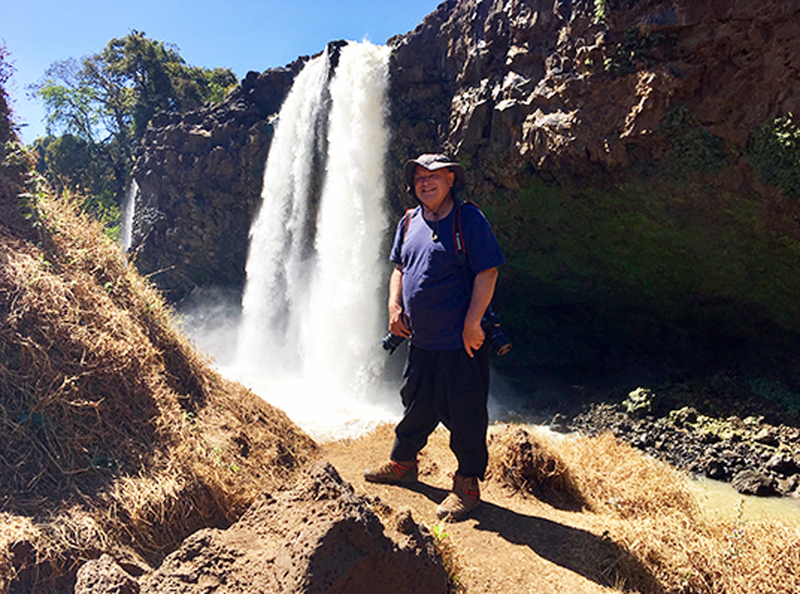 "Ethiopia is a very welcoming country and worth a journey on account of its 9 UNESCO World Heritage Sites and incredible cultural and ethnic variety. I also combined Ethiopia with the Sudan, Eretria, Rwanda and Uganda – all spectacular destinations. Keep your eye out for the new Bestway tours to these countries coming up shortly." WHAT WAS ONE OF YOUR FAVOURITE MOMENTS THERE? "Lalibela is home to the famous rock-hewn churches dating back to the 13th century. Here, I photographed the Biete Ghiorgis at sunrise. This church has a remarkable cruciform plan, making it the most iconic church of Lalibela. I obtained some stunning photos and listened to the chants of early morning mass, which proved to be a magical moment, since no other foreigners were present." WHY SHOULD TRAVELLERS VISIT EGYPT RIGHT NOW? "I don’t think there’s a person who hasn’t studied about Ancient Egypt and the wonders of the Pyramids and Sphinx. 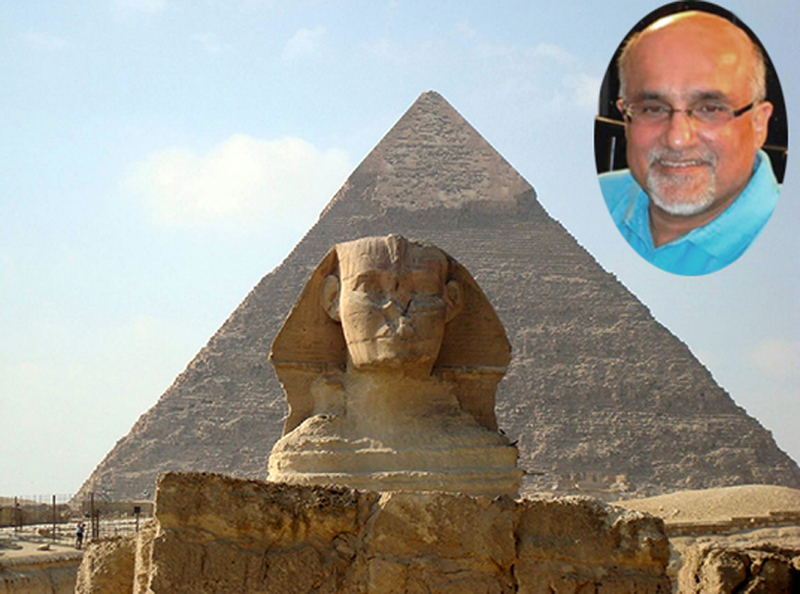 Egypt is a must-see country for anyone interested in the history of our global civilization. Currently, Egypt is making a solid comeback from the “havoc” of the Arab Spring of 2010. My trip to Egypt was timed to check out the current situation in the country. Now is the time to take advantage of the excellent value it offers." WHAT WOULD YOU RECOMMEND FOR THOSE CONSIDERING EGYPT? "Do not miss the 5-day Nile Cruise, as well as the bazaars and souqs of Cairo. Add atleast a day in Cairo to see the majestic contributions of the Fatimids who were the founders of Cairo and who gave Egypt its most well known Islamic Caliphate & era of learning (909-1171AD). While Egypt is a great standalone country to visit, take advantage of the opportunity and add a visit a nearby country such as Jordan, Saudi Arabia, Israel or Tunisia." CAN I TAKE MY KIDS (OR GRANDKIDS) ON A SAFARI? A safari is an incredible way to create magical family memories that will last a lifetime and educate children about countries and cultures very different from their own. Safaris make a great multi-generational holiday as there are aspects for every age to enjoy. ◆ Weather conditions: Botswana and Namibia can get very hot during peak season whilst most of East Africa has a standard climate throughout the year. ◆ Inter Park drives add a good cultural component on a game safari and we see African villages, meet local folks, appreciate their handicrafts. ◆ Children, as also adults will fall in love with the wildlife! Destinations like South Africa, Namibia and Zimbabwe also offer a variety of other activities. SOUTH AFRICA is our first choice for family-friendly safaris. It has an incredible variety of activities, good roads, and a large variety of accommodation. 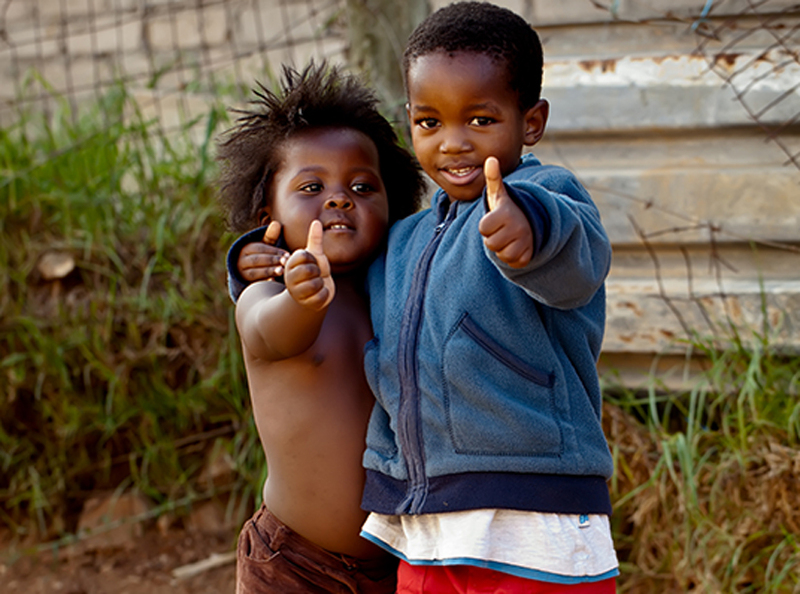 The minimum age for our scheduled South Africa tours is 9. On a private tour there is no age restriction. 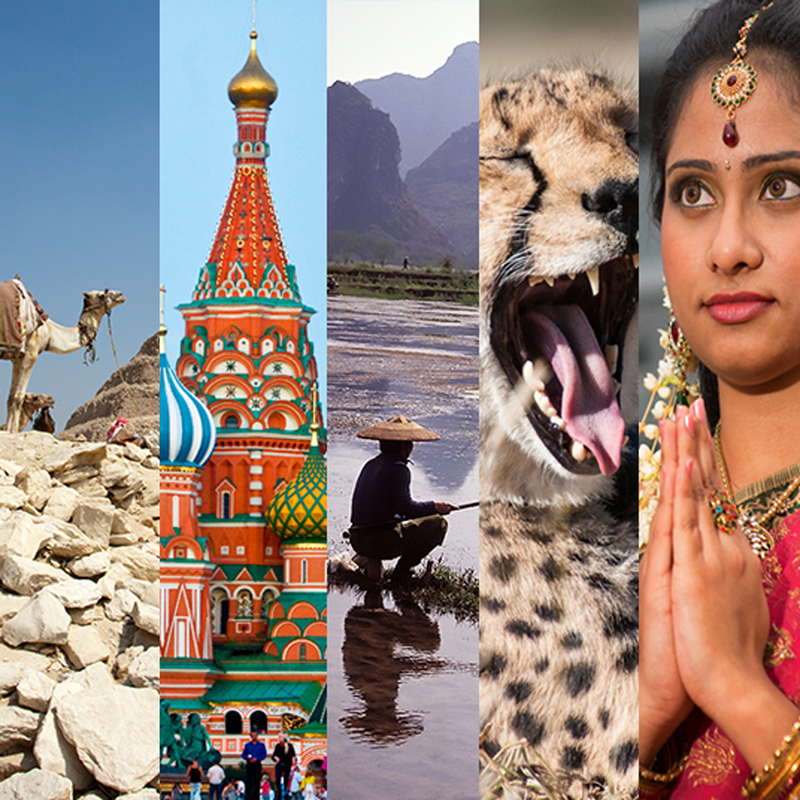 Our World in One Country tour is a fantastic tour for families. South Africa is a well-priced destination, which also makes it the perfect place for a custom private tour! TANZANIA is one of the world’s best destinations for wildlife. It’s also the perfect place for family safaris. Our top choice for Tanzania is our Tanzanian Migration Safaris. These tours spotlight the Great Migration of more than 2 million wildebeest and other large mammals across the plains of East Africa – an incredible site to behold! NAMIBIA can be an amazing destination for kids to see wildlife. However, it’s important to note that drives here can be very long, on deteriorating roads. Namibia also offers adventure activities that are great for any age! Namibia Desert Getaway is our most popular Namibia safari. The minimum age on most of our scheduled Namibia tours is 9. On a private tour there is no age restriction.